Are you a yoga teacher, birth practitioner or yogi? Join Us for The Yoga of Birth! 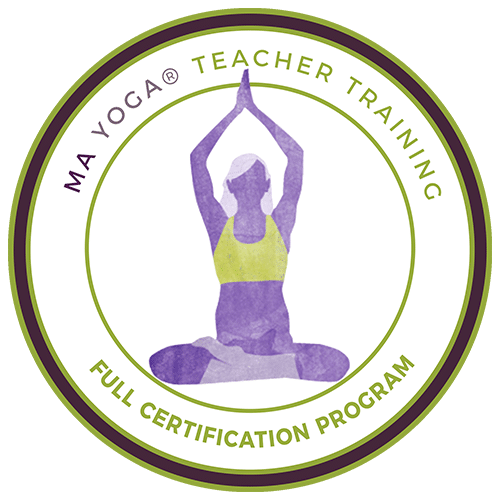 Fulfills labor education requirement for Ma Yoga®/Yoga Alliance Prenatal Certification. for 6 weeks online or on the phone. We remember our birth forever. Yoga helps us make it an empowering memory. This 6-week online course will guide you on how to use yoga to navigate through this sacred journey of pregnancy to a blissful birth. In this course, you will learn the pro’s and con’s of choices around childbirth. You’ll also learn specific yoga postures, mudras and meditations to enhance your ability to make authentic choices, and help you stay calm and connected throughout. As a yogi, you can come to understand pregnancy, birth, and motherhood not just as a physical and emotional event, but as a spiritual journey that has the potential to shift us into our highest potential as human beings. Stay connected to your highest, goddess, “Ma” Self. Through the lens of yoga, this journey offers incredible opportunities for growth in the areas of self-connection, presence, embodiment, relationships, and letting go. Lauren began her yoga practice in 2003 to relieve chronic low back pain and it worked! 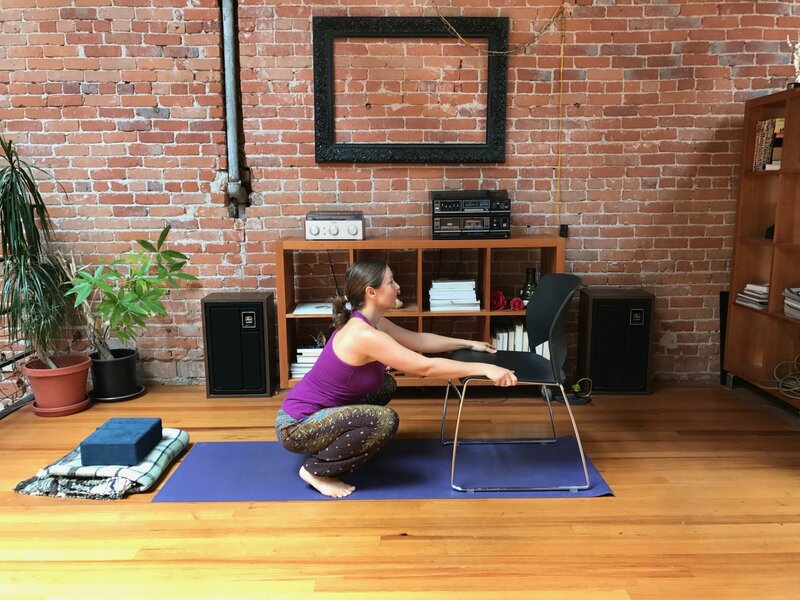 Since her first yoga training in 2006, she has experienced the benefits of yoga at all stages of life; as a single woman, in marriage, during pregnancies, and now as a mother of 2. 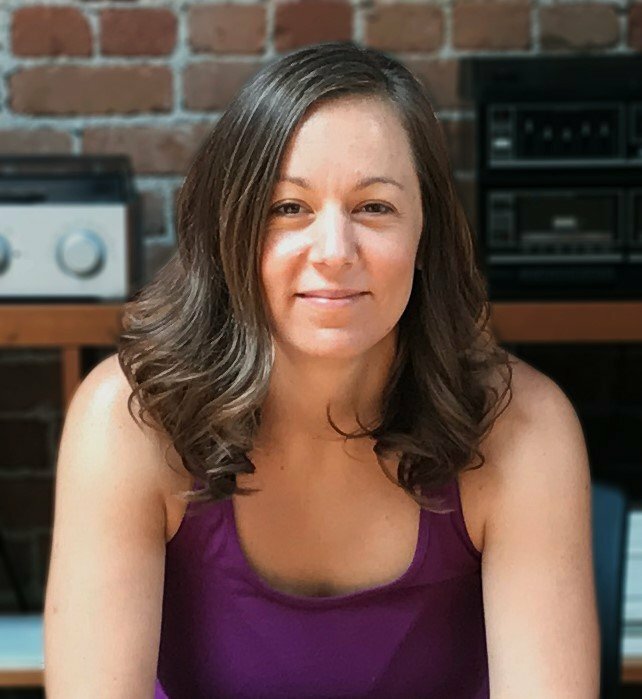 Lauren’s intention, through the teaching of postures, breath and yoga philosophy, is to create a spaciousness in the body, a calmness of mind, and softness of heart that students can take with them off the mat and into their lives. Her passion is introducing new moms to their own inner wisdom and building the strength of their bodies and minds as they prepare for birth. As a teacher trainer, she is honored to guild budding teachers on a journey of changing lives one breath at a time. (Whole Program Package does NOT include The Yoga of Birth, because some people prefer to take a doula training). I loved all of the information offered in this course! It reminded me what impact we can have as Mamas and having the necessary tools and resources is so important. Lauren is fantastic! She walks you through a yoga practice ideal for pregnant women and gives you tons of advice to help you stay healthy through your pregnancy and prepare your body and mind to deliver. I could not be more pleased with her as my prenatal yoga instructor for our first child. She has mommas coming back for their second and third pregnancy which speaks volumes. I was really inspired by Lauren’s analogies and visualizations. That is something I have taken as an additional bonus from Lauren and need to increase my repertoire. Really looking forward to seeing the classes online and completing the final section of the certification.